Photography always has come easy for Miquel Salom, a renowned Spanish artist now living in Coral Gables. Not even the revolutionary wet-plate collodion process, which made it possible for a photographer to capture an image on the surface of a piece of glass almost immediately, wasn’t too challenging. Though it’s known as one of the most complicated, time-consuming and potentially dangerous forms of photography—if the chemicals are incorrectly mixed, they can cause a harmful reaction—it’s Salom’s technique of choice. 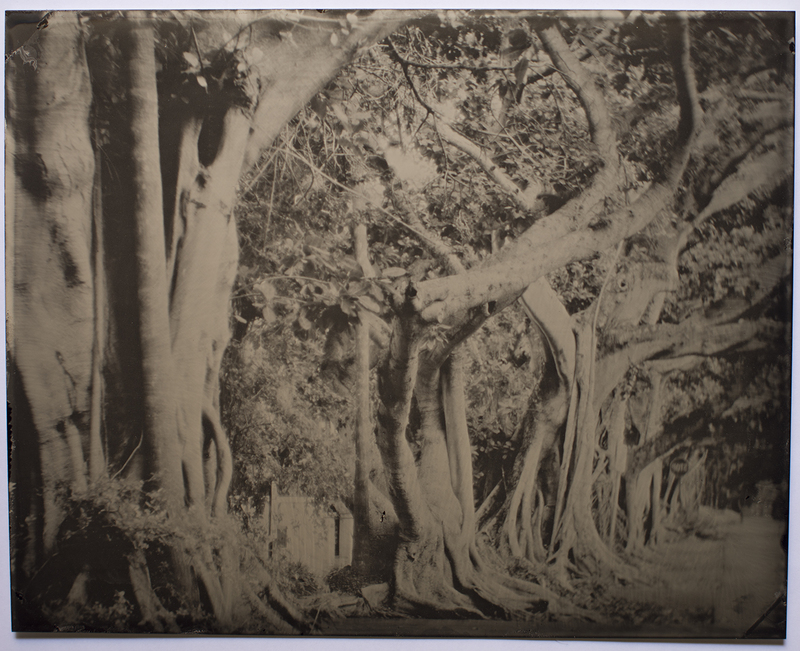 An artist in residence last year at the Deering Estate and a 2018 visiting artist of the Art & Art History Department at the University of Miami, Salom is now uniting his passion for wet-plate collodion with philanthropic causes, raising money with his unique artwork. Most recently, through Salom’s involvement with the Rotary Club of Coral Gables, he created a collection of work called “Lumen Lucernae,” which will help bring free and clean energy to 2,000 people in villages across Guatemala. 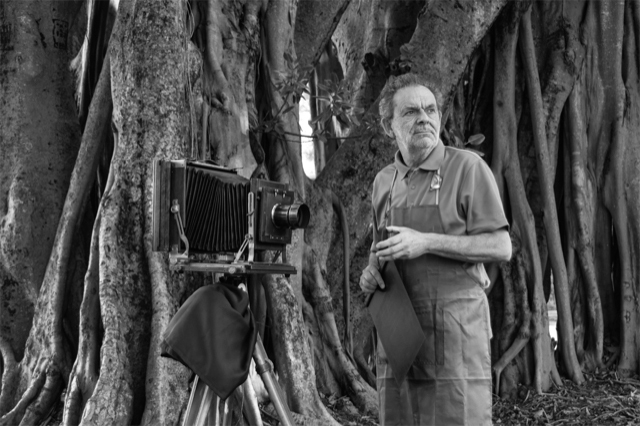 He produced 20 one-of-a-kind wet-plate collodion images, showcasing banyan trees in Coral Gables, all sponsored by donors at the Coral Gables Museum. Proceeds will go toward Rotary’s partnership with the Global BrightLight Foundation in Washington, D.C., which was founded in 2011 to bring safe, healthy and cost-effective solar power to people around the world without access to electricity. The foundation will install photovoltaic solar energy plates in the Guatemalan villages. His other current project, “Saving a Life,” follows the same approach but instead benefits Venezuelan children. Salom spoke with Lifestyle about his endeavors. What drew you to photography compared to other artistic mediums? Photography came easily for me. When I was 14 years old, my father handed me a Kodak Brownie to take a photo of my family when we were vacationing in the beautiful city of Lluc in the island of Mallorca. He explained that all I had to do was observe the group through the viewfinder, frame it and press the trigger. When I heard the shutter go on, I felt a special connection to the instrument. From that moment on, photography became my passion. How did you discover the wet-plate collodion technique? What drew you to it? In 2011, I discovered the work of photographer Sally Mann in Chicago. I interpreted the work with wet-plate collodion as something completely new, although later I discovered this technique was invented in 1851. What impressed me the most was the mysticism of the work. Visually, it felt like poetry. Its imperfections also gave it a sense of mystery, adventure and surprise that, for me, have a need to exist in art. How did you decide to pair your art with philanthropy? After retiring, I decided to spend my energy for the benefit of the neediest, using the fruit of my work, or rather passion for photography, to turn it into real help. It is the perfect combination—my art becomes help, which makes me feel happy, useful and proud. I don’t feel that I am doing anything special. I am only giving back what has been granted to me. Are there any causes that are particularly important to you? I believe children will always need the most help. It’s the most vulnerable moment of their lives, and this stage of childhood will largely determine their future as adults. Everyone knows that there are several determining and fundamental aspects to work on: the united family environment, the care of their health, the correct nutrition, the good education and the feeling of affection and support from those who are in their environment. Unfortunately, in many parts of the world, almost none of these conditions are met. Any of them serves me as a reason to help. What did you take from your time as an artist in residence at Deering Estate? The time spent there, I dedicated myself with intensity, passion and love. I really liked the freedom they gave me to develop what I consider a transformative and novel vision. The plans are to use my work, with the aim of helping disseminate and enhance this incredible place, as well as the philosophy of its creator Charles Deering. My work has already been done; I am pleased and satisfied. What brought you to South Florida? The United States has always been in my heart and my mind since I began to visit some 40 years ago. 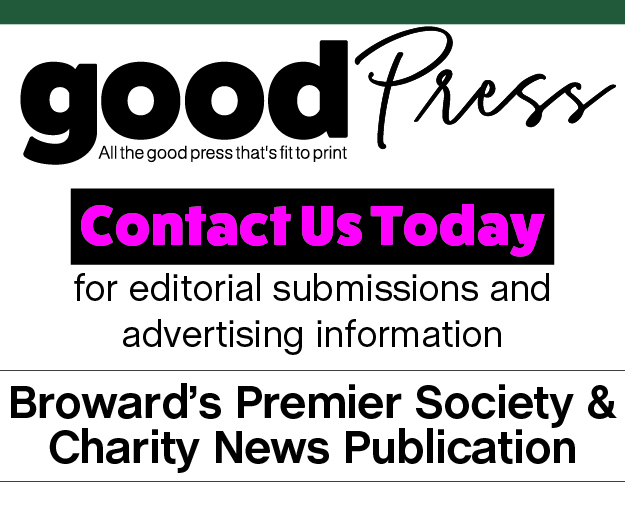 At the end of my professional life as a photographer, and becoming a retiree, I’ve decided to dedicate this time to develop my passion for artistic photography with a philanthropic purpose, finding South Florida the perfect place for family reasons. This is where my daughter and her husband will raise their family, but most of all this is where the greatest joy is, my first granddaughter. She has been my inspiration to develop my first philanthropic project called “Lumen Lucernae.” It [was] exhibited at the Coral Gables Museum, and its purpose is to get the necessary funds through individual sponsors to install solar energy plates on the roofs of humble homes in the villages of northern Guatemala, improving the quality of life of some 2,000 people, especially children. My current life is between Mallorca and Dadeland, in a building located between Pinecrest and Kendall. For my needs, it is a perfect location, since it is a very dynamic, cosmopolitan and a central area of Miami.